These are definitely worth featuring. 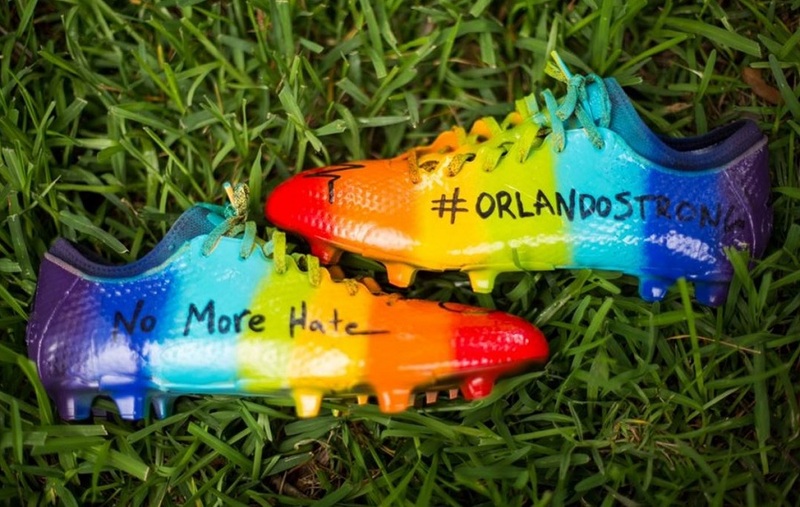 Brek Shea, who has a definite artistic nature, created a custom pair of #OrlandoStrong boots to help spread the message of #NoMoreHate. 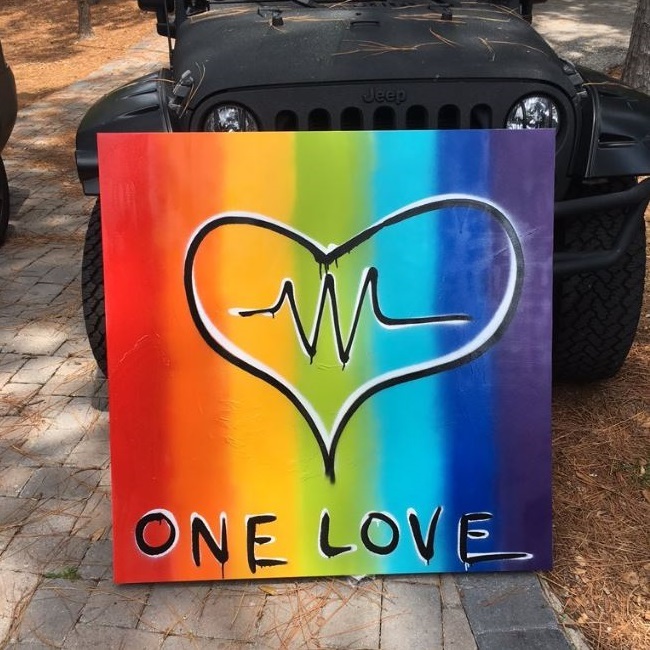 The LGBT Pride flag colors cover the boots, with a heart sitting on the forefoot of the right and a pulse symbol sitting on the left. 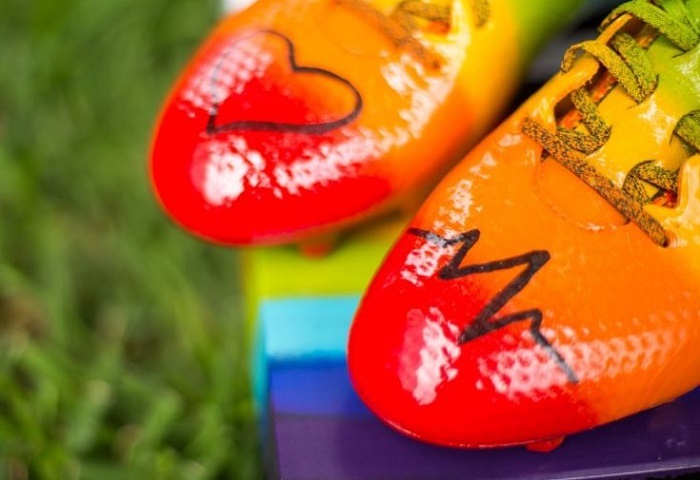 The boot of choice for the project seems to be a pair of adidas X15+ Primeknit. 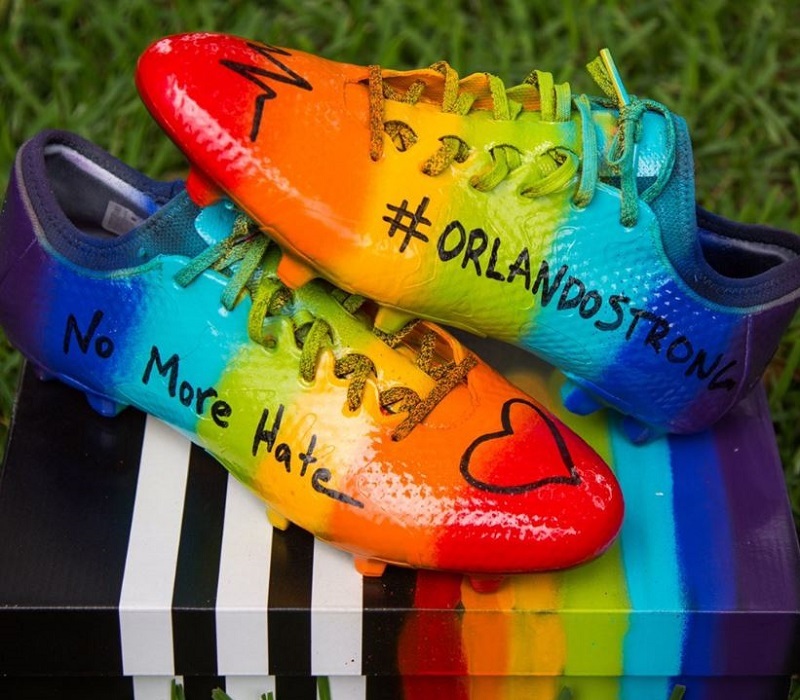 If anyone is interested in bidding to own these boots, you can do so HERE with all proceeds benefiting the OneOrlando Fund.